Identification for control — What is there to learn? 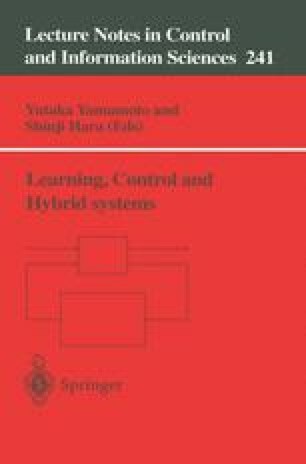 This paper reviews some issues in system identification that are relevant for building models to be used for control design. We discuss how to concentrate the fit to important frequency ranges, and how to determine which these are. Iterative and adaptive approaches are put into this framework, as well as model validation. Particular attention is paid to the presentation and visualization of the results of residual analysis.